Bitcoin goes down, Ethereum is going to implement POS. 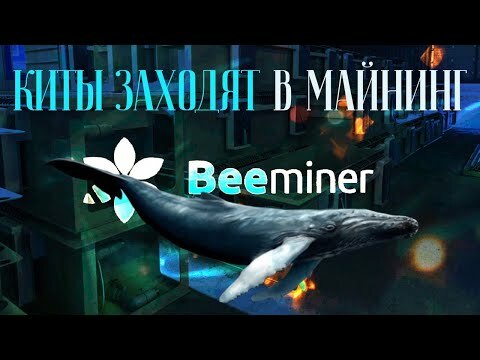 Is mining alive now?! Presenting new cryptocurrency based on POW - Metabase.